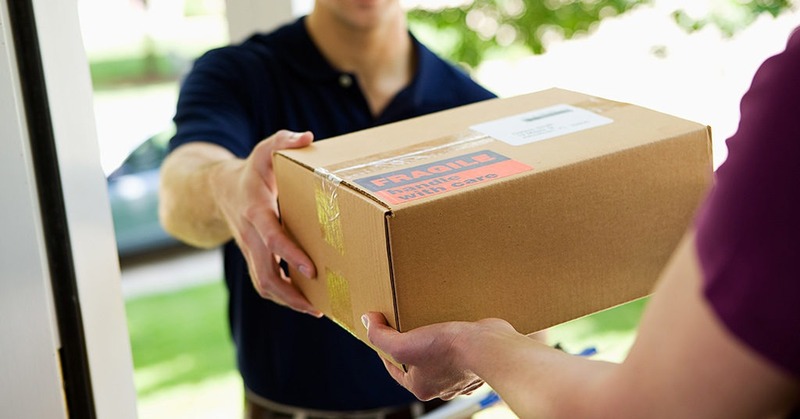 Consumers increasingly expect free delivery of items they buy online and are also embracing new options like picking up their online purchases at a local store, according to the latest issue of the quarterly Consumer View report released by the National Retail Federation. The report found that 75% of consumers surveyed expect delivery to be free even on orders under $50, up from 68% a year ago. Baby boomers (born 1946-1964) demand free shipping the most, with 88% expecting it. That compares with 77% for Generation X (1965-1980), 61% for millennials (1981-1994) and 76% for Generation Z (1995 and later). 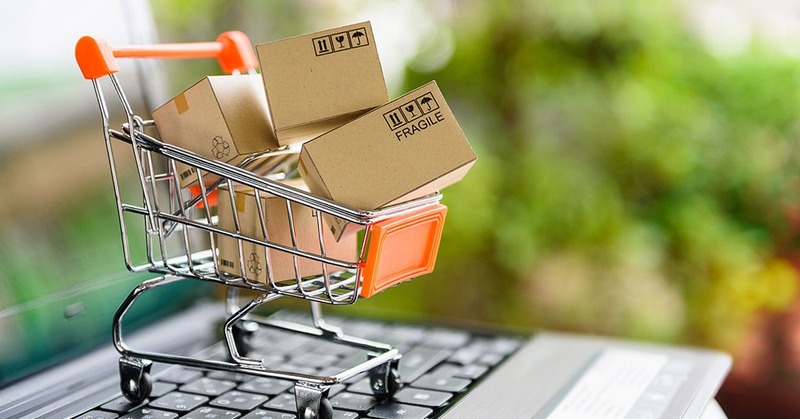 Many consumers now consider shipping costs even before getting to the checkout page, with 65% saying they look up free-shipping thresholds before adding items to their online shopping carts. Consumers also want their products fast, with 39% expecting two-day shipping to be free, and 29% have backed out of a purchase because two-day shipping wasn’t free. The survey found that 70% of consumers who are aware of buying online and picking up in a store had tried it, and the top reason for doing so was to avoid paying for shipping. Picking up at the cash register is still the most frequent practice, done by 83% of those who have bought online and picked up in-store. But as options grow, 63% would like to be able to use curbside pickup (tried so far by only 27%), 56% want merchandise delivered to the trunk of their cars (tried by 19%) and 50% want to retrieve purchases from a locker (tried by 16%). Consumer View is a quarterly report issued by NRF that gauges consumer behavior and shopping trends related to stores, online channels, customer loyalty, technology, and other topics. Toluna Analytics surveyed 3,002 U.S. adults 18 or older for NRF. The consumer poll has a margin of error of plus or minus 2 percentage points.